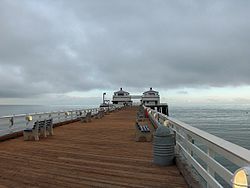 To view a list of the Southern California Beaches, click on these links to "Jump-To" or just scroll down. 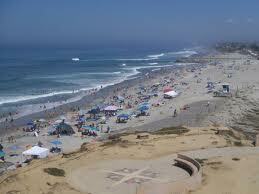 Beach counties include: San Diego, Orange County, Los Angeles and Ventura. 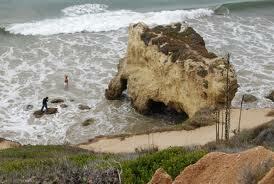 Southern California Beaches are sandy, tropical and especially warm June through September. 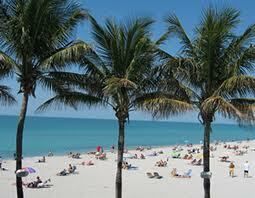 These are the warmest beaches with the warmest ocean temperatures along the coast. 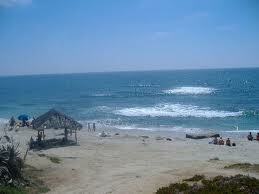 You’ll find medium to pale tan colored sand, some cliffs, some coves and lots of waves! Perfect for surfing, sunbathing, people watching and swimming. Year round, the beach scene is a mix of ages, backgrounds and sizes. 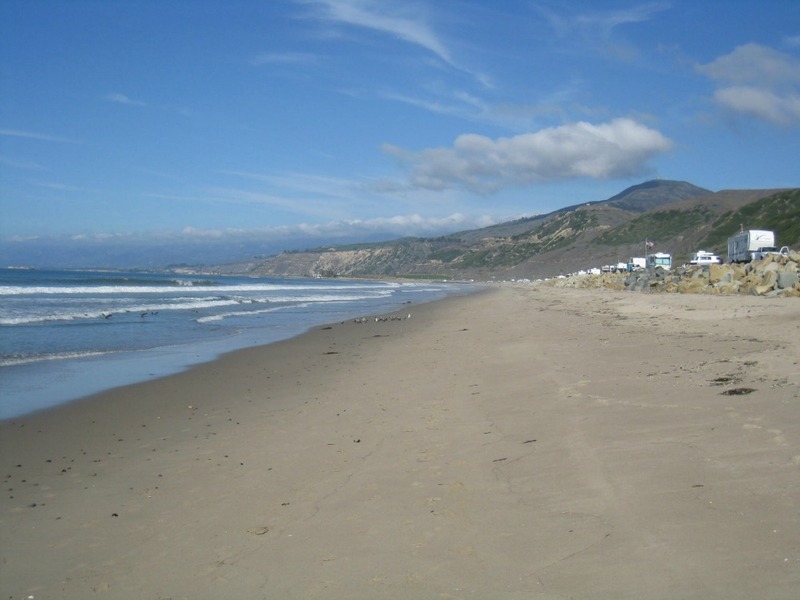 But in the summertime you’ll mostly find families, teens and students with time on their hands to socialize and enjoy the Southern California lifestyle. 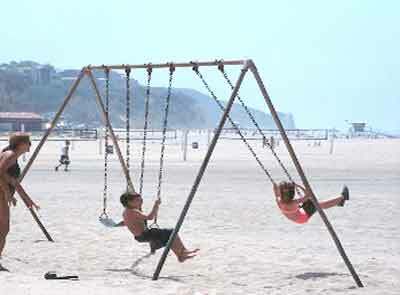 Lots of people who live inland will go to the beaches to hang out for the day and escape the summer heat. 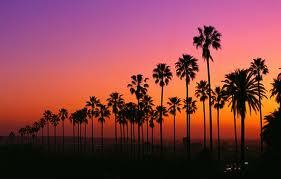 Southern California Beaches are top travel destinations all year round. On a budget? Traveling can be expensive, especially Hotel rooms. 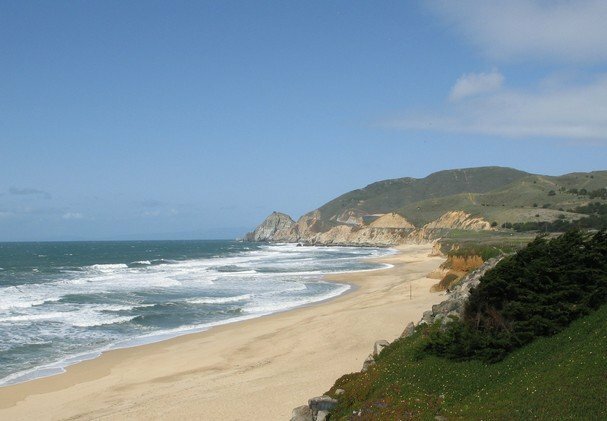 Try swapping your house with someone who lives at one of these beautiful Southern California Beaches. Can't hurt to check it out! 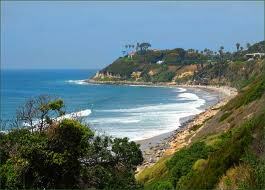 These Southern California Beaches are beautiful! Out of all the Southern California Beaches, I visit Ventura County the most. Not only are they the closest to me but I've just got to know the area so well and have fallen in love with Rincon Parkway.